Lika Love West Seattle (a boutique women's clothing store) hosted a shop-for-a-cause event with food and drinks from The Bridge. 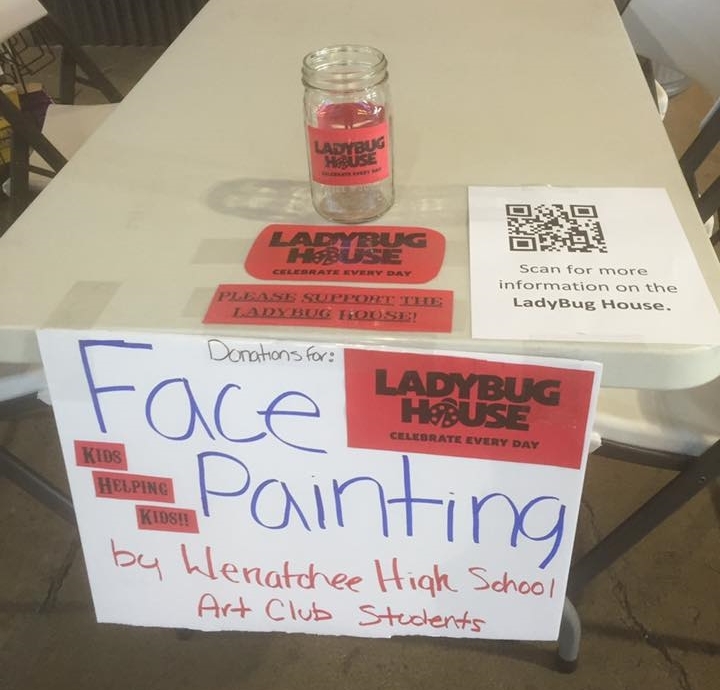 Like Love donated a portion of the proceeds as well as $1 for each photo at the selfie booth tagged #LadybugHouse and #SelfieForACause. We love creative fundraising! 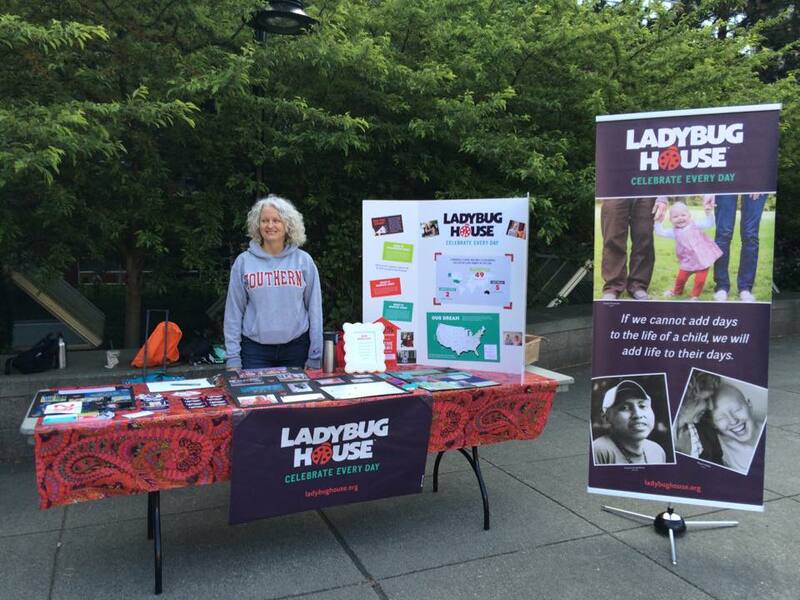 Ladybug House qualified for the Social Venture Partners' business pitch competition and Suzanne pitched her way to the final round! She shared her vision, in the form of a 5 minute presentation, on stage at McCaw Hall. She finished in the Top 3 of the Early-stage nonprofit track. Read the Seattle Times feature mentioning LBH here. Represented by Anna Hollister, our teen Ambassador! Special thanks to piano-man Victor Janusz & Linh Van on behalf of Ben Bridge Jewelers of Southcenter.